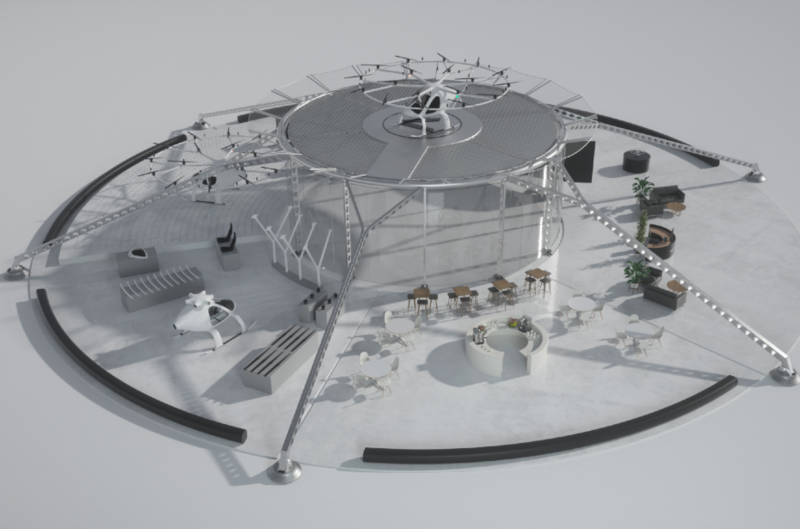 A UK design consultancy firm called ‘small’, (Six Miles Across London Ltd.) recently showed the world its latest concept for a vertiport, designed specifically for the Volocopter, which will be conducting tests in Singapore in 2019. The vertiport has a modular design that allows its exterior to fitted with lounge and seating areas, repair and spare battery storage areas, and even small dining and retail facilitates. The idea of the vertiport is essentially provide a small-scale airport. 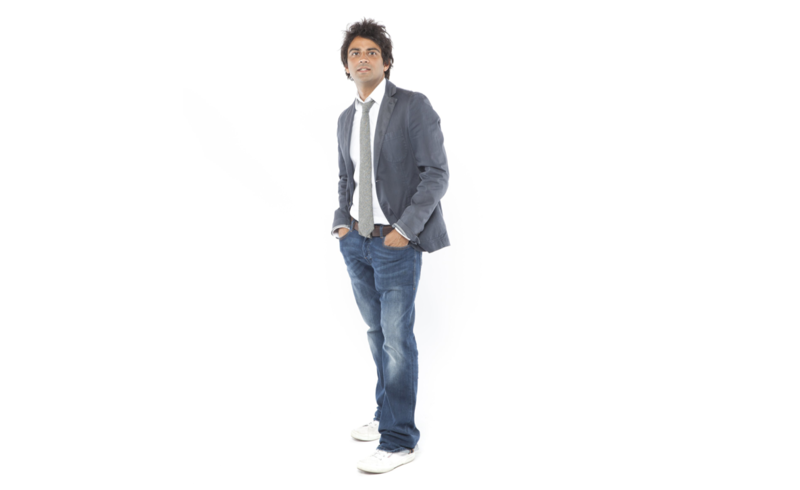 The main creator, Small (Six Miles Across London Ltd.), is led by founder Ricky Sandhu, who has over 15 years of experience at Foster and Partners, an expert in Architectural Design and Engineering. Small was born out of the project ‘six miles across london’; a manifesto that reimagined Sandhu’s journey from home to work. Sandhu envisions that his vertiports will take visitors between major metropolitan areas and the nearest large scale airports. As he states, this would be about a 30 minute journey in places like San Francisco or New York, which is about the range of many eVTOLs currently in development. 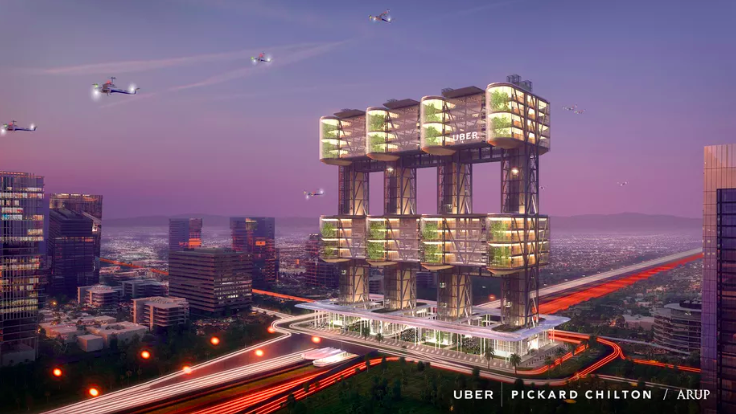 “This form of urban air mobility has to complement the large mobility hubs. It doesn’t replace them – it’s the missing link”-Ricky Sandhu. The vertiport was designed in collaboration with Arup, a firm responsible for over one hundred airport designs. 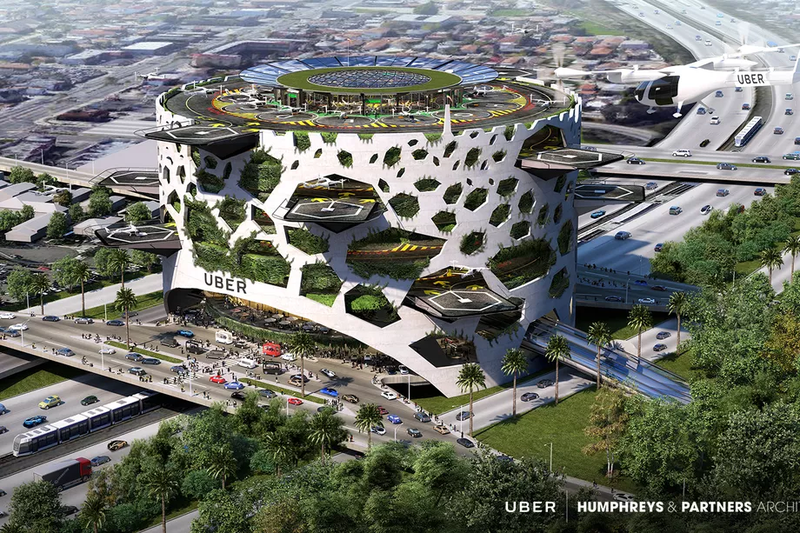 Arup also made a concept design for Uber Elevate, as featured below. 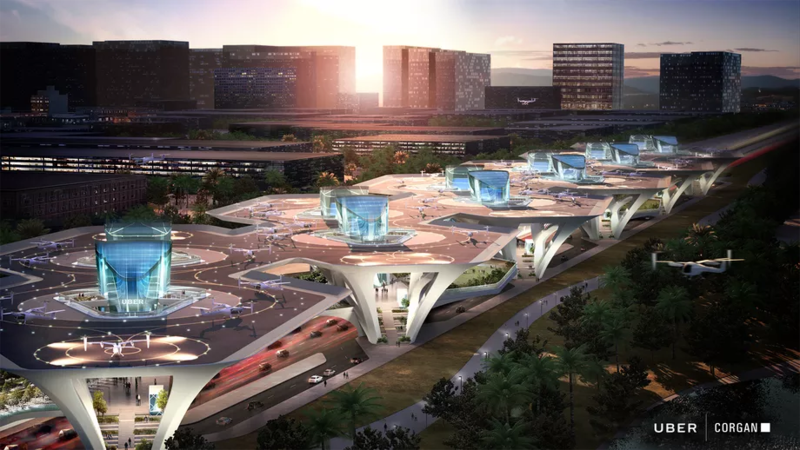 This comes at a time when other companies have been working on a myriad of vertiport designs. One of one these is Paramount’s Miami World Center, who’s project lead hopes to cut down on commute time for residents. Why it’s important: The evolving development of infrastructure for eVTOLs show that the future air taxi services is becoming more and more certain. 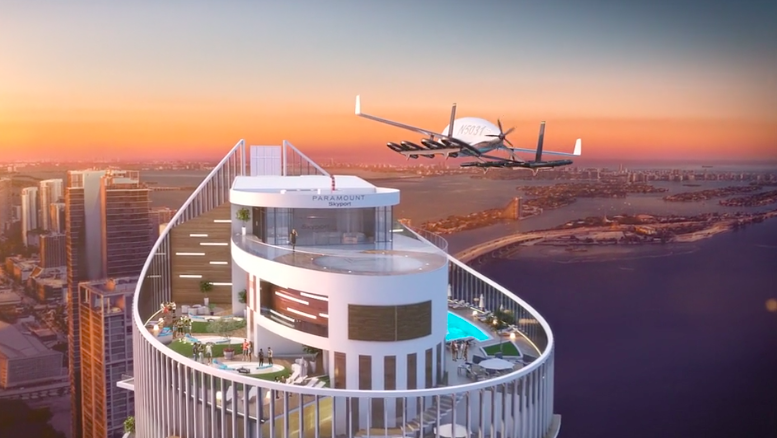 Major industries are beginning to prepare for the integration of air taxis. 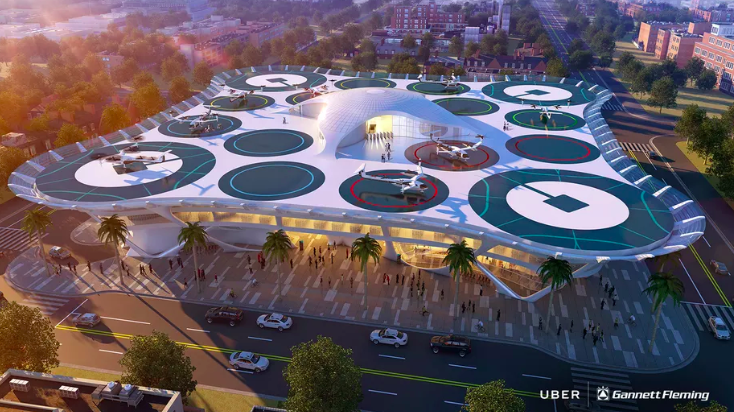 These designs by major firms increase the public awareness of air taxis, which will lead to public assuredness sooner rather than later later.